I’m now a member of the Musuem. 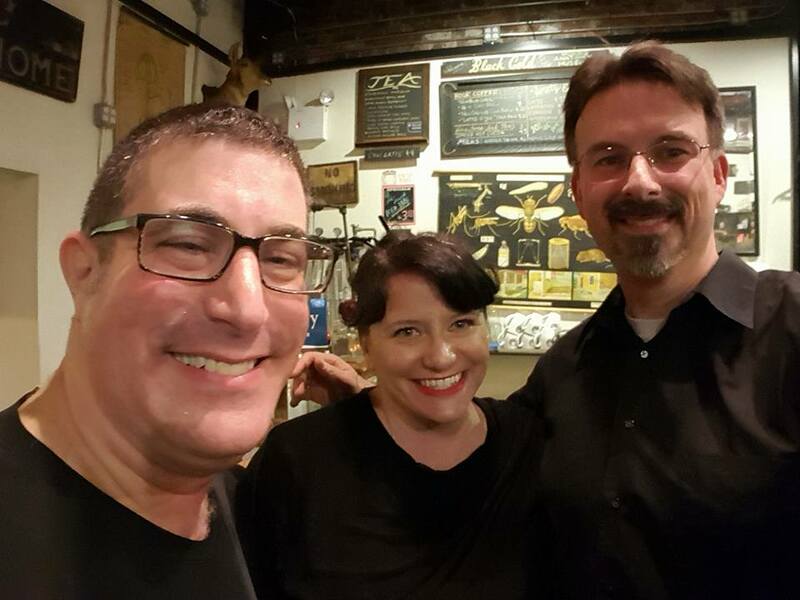 With authors James Chambers and Tonya Hurley. 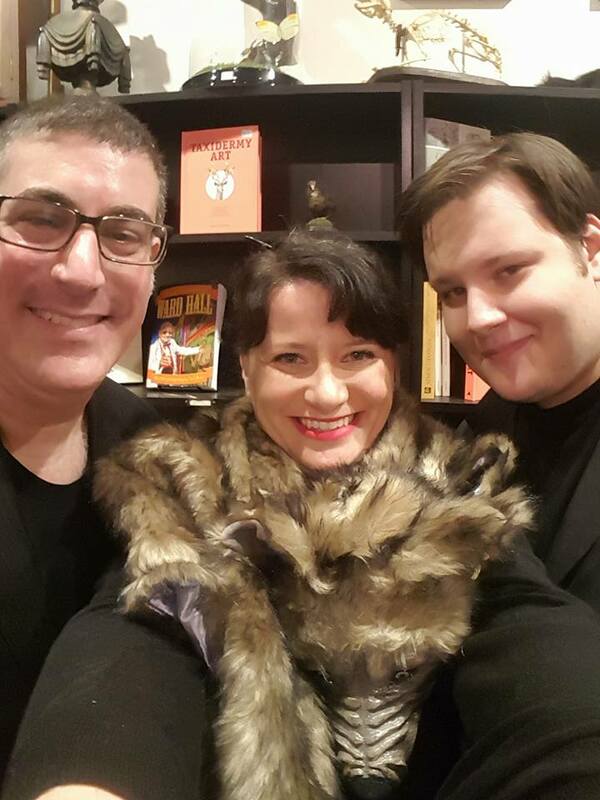 With authors Tonya Hurley and Trevor Firetog. And Tonya’s werewolf stole ! Always something curious to find at the Musuem. 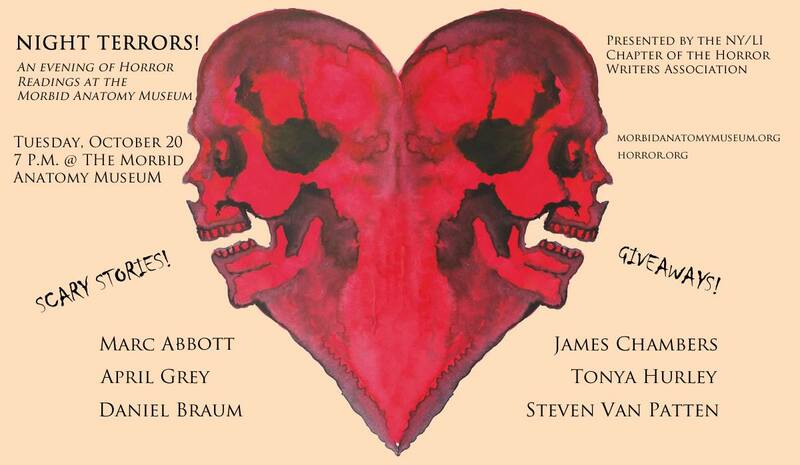 I will be joining NYTimes best selling author Tonya Hurley and other local horror writers at the Musuem of Morbid Anatomy. I’m excited to read for this event and to hear Tonya Hurley read ! The Musuem has quickly become one of the most exciting venues in the NY area. They host events and workshops on all sorts of strange and interesting topics almost every day of the week. All of the events I have been to have been eye opening and fun. This event will no doubt prove to be the same ! Come start Halloween of right with us !Hope to see you there ! 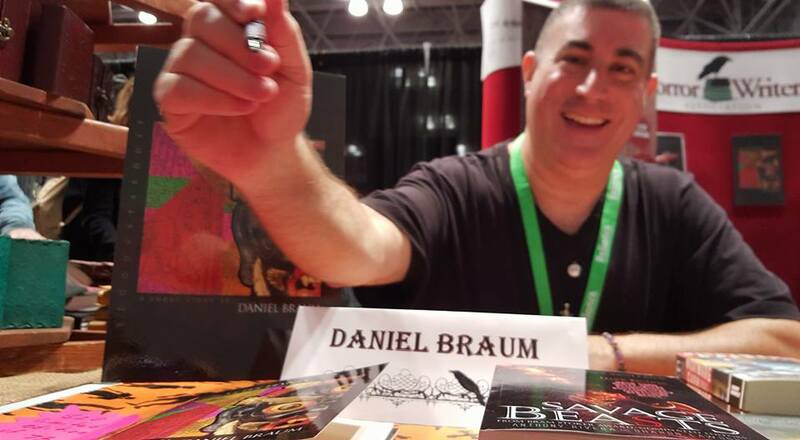 World Fantasy Convention 2015 Saratoga Springs, New York. My schedule. UPDATE – As of 10 / 19 My reading has been changed to 4:30 pm on Thursday Nov 5th 2015 in room Broadway 1. A representative of the programming committee has informed me that this is subject to change so please watch this space. Thank you! I will be reading on Thursday November 5, 2015 at 6:30 pm in room Broadway 1. I will be participating in the Mass Autograph session on Friday night at 8 pm. Other places you can find me will be at the readings for Scott Nicolay, Anya Martin, Gene Wolfe, Christopher Golden, Helen Marshall, Chelsea Quinn Yarbro, Stephen Dedman, Angela Slatter, and Jeff Ford. Watch the program for times and places for everything. The one posted says it is subject to change. 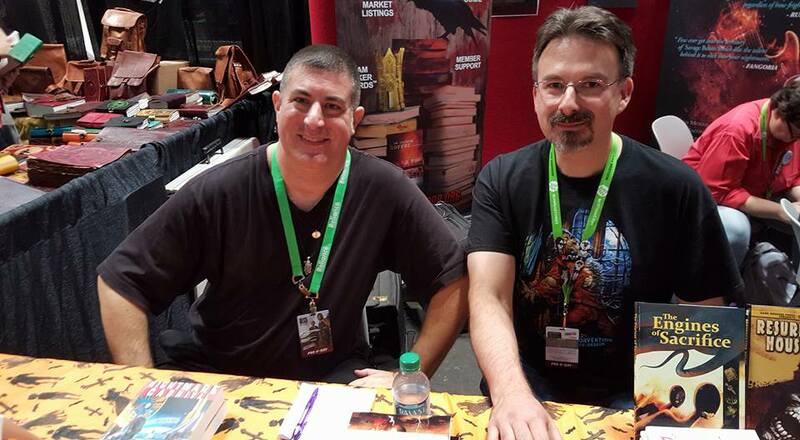 I had a chance to work at the HWA booth at NYCC 2015. 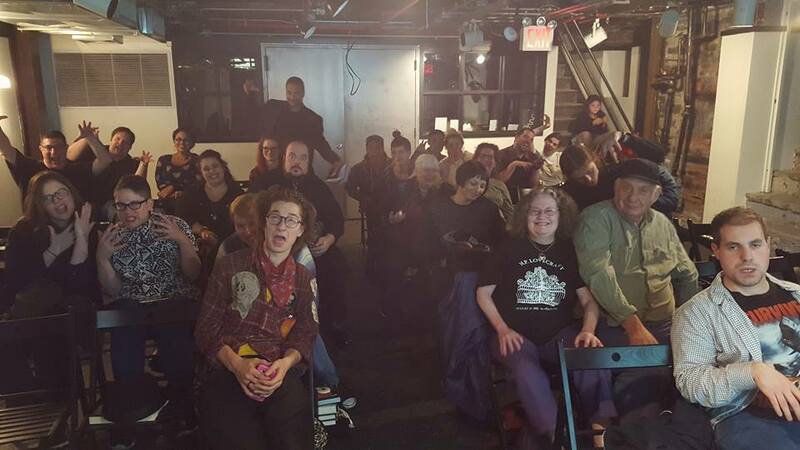 The best part about it was sharing the HWA’s mission to readers of books and dark fiction among the hundreds of thousands of people at the Javitz Center ! I got to hear what kinds of books and stories readers are excited about and let them know what the HWA is doing. 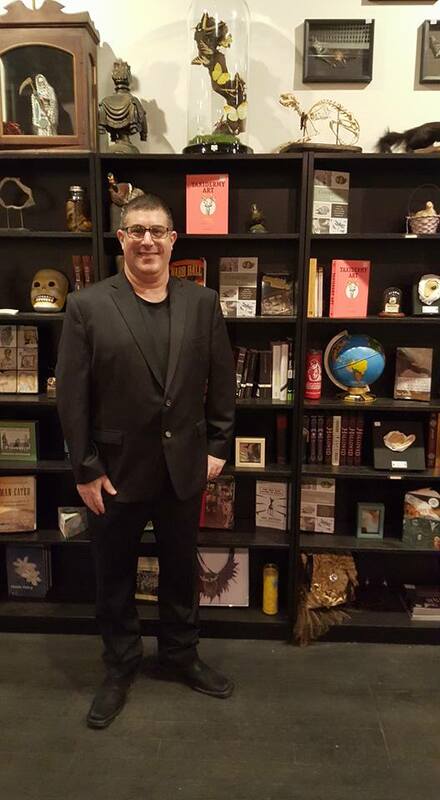 Things like Stoker Con, the Bram Stoker awards, the Mentor Program and more. 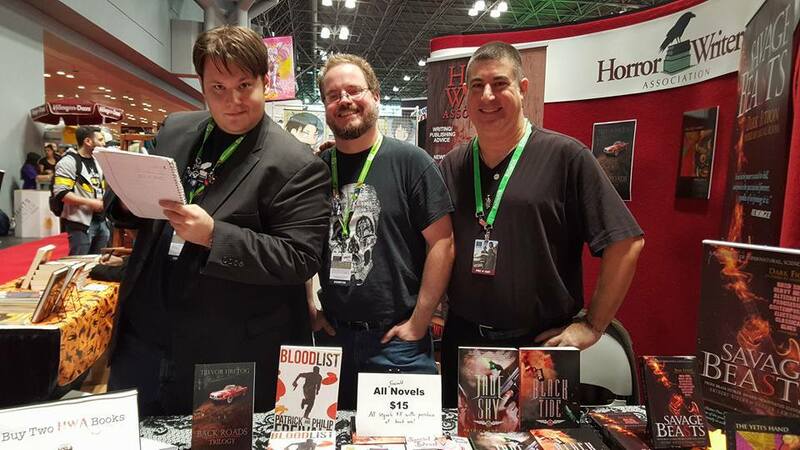 My mentee Jason Sileo was there talking horror and recruiting for the HWA. I spoke to a lot of aspiring writers and even some luminaries. 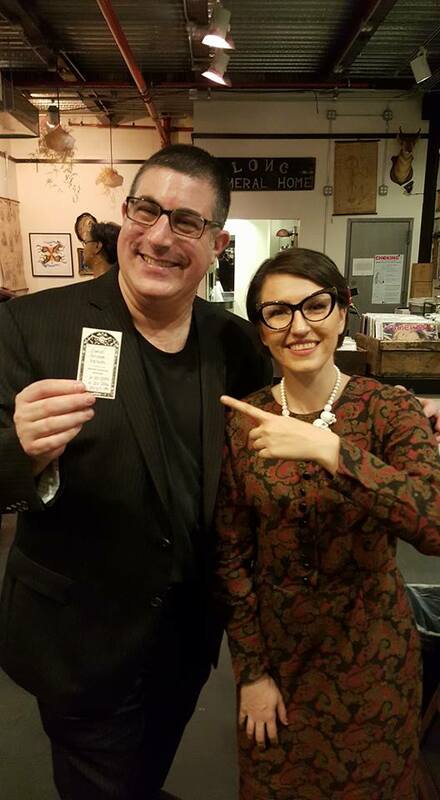 Legendary editor Ellen Datlow was there for three days signing her many books and giving away free copies of The Best Horror of the Year Volume Seven. 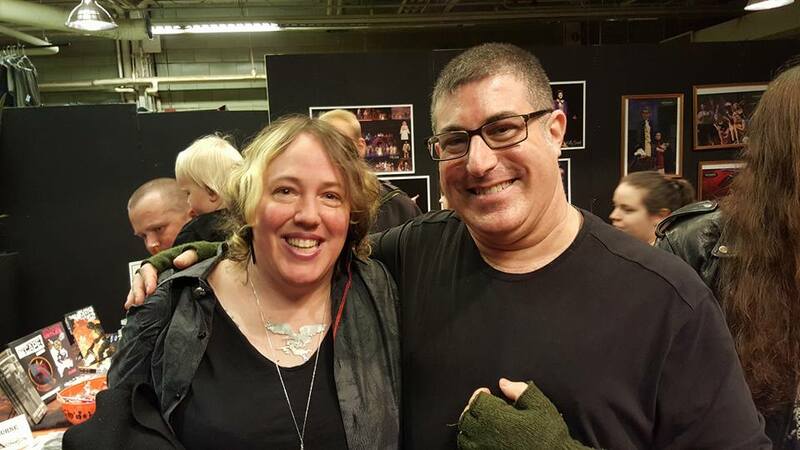 I’ve been lucky enough to meet Ellen over the years at her Fantastic Fiction reading series but I am always excited to see her and learn from her. It was so great to see hundreds of excited readers have a great gateway into the best horror out there by being introduced to Ellen’s books. Jonathan Lees worked the podium like a soldier and recruited interested people both cosplayer and civilians alike for the HWA. 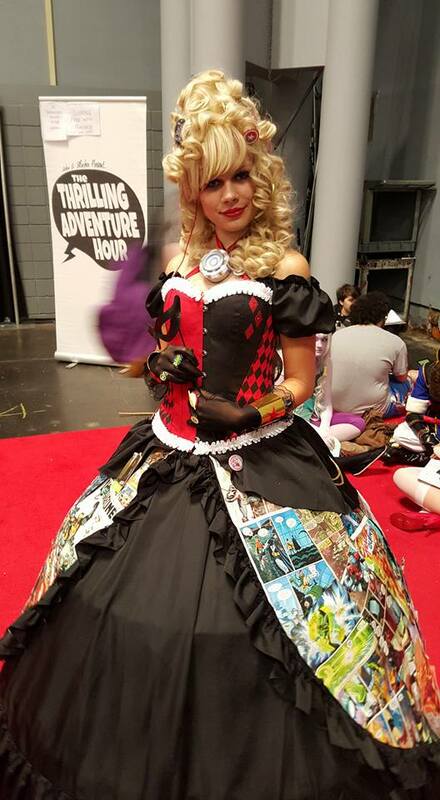 Yes there were people wearing dresses made of comics. 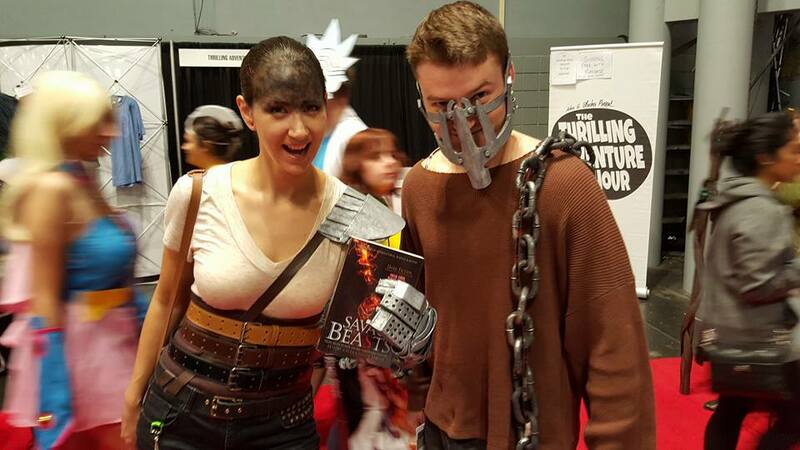 And my favorites Fury Road Furiosa cosplayers ! And everyone was excited to be there. Excited about pop culture ! Excited about this mad crazy art and creators who converged in NYC ! I’m grateful I got to be a small part of it. Trevor Firetog, Patrick Frievold and James Chambers worked their asses off promoting horror and answering questions from all who asked. They tirelessly promoted the books of HWA members and autographed quite a few of their books too ! It really was great spending time with them. Thanks HWA ! 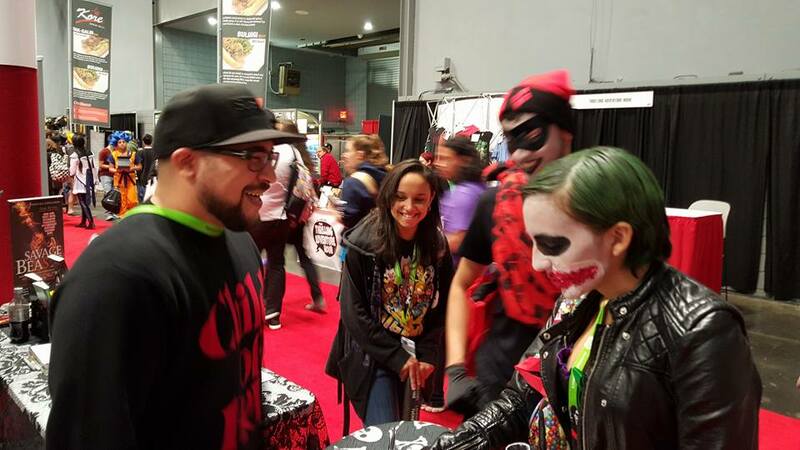 Thanks NYCC ! And thanks to NYC ! My daily writing sessions have been that much more motivated by you and your enthusiasm ! 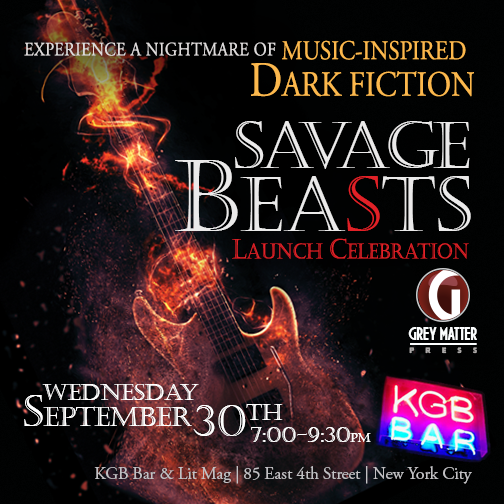 A Night of Music and the Cosmic at KGB bar ! 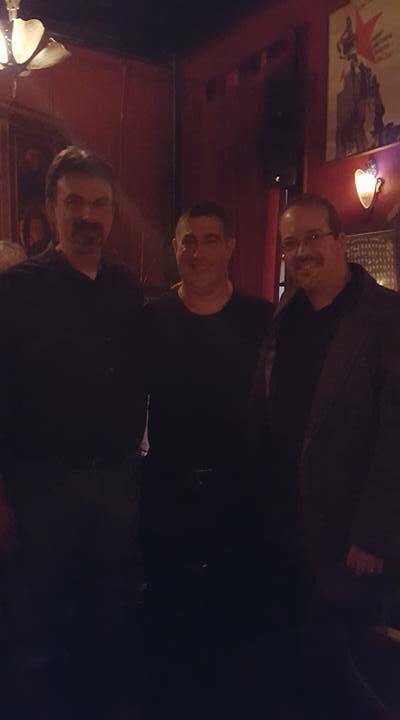 Thanks to everyone for making the September 30th 2015 reading at KGB bar a success ! It was great seeing friends new and old and colleagues there but even better at how many faces I did not recognize. 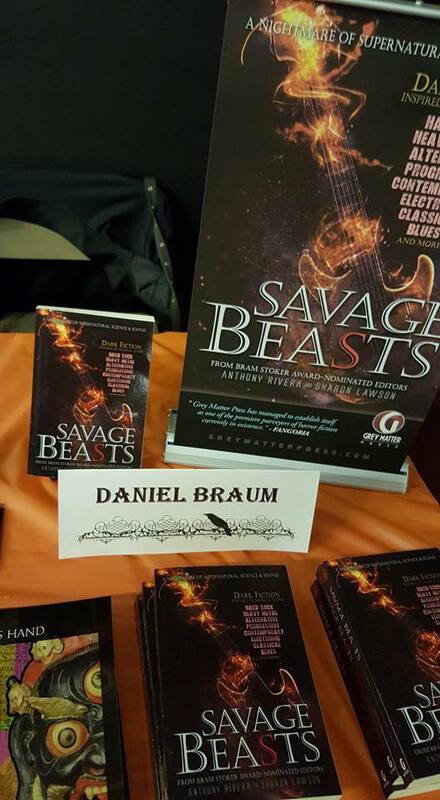 It was great to help launch Savage Beasts and I’m pleased at the feedback and reviews my story An American Ghost in Zurich has been receiving! Thanks to KGB bar for hosting us. And to readers Nick Kaufmann and James Chambers ! I hope to bring you more Night Time Logic events soon ! Thanks to Christopher Golden and his team of volunteers for putting on the Merrimac Book Festival on October 3, 2015 ! I signed copies of Savage Beasts and The Yeti’s Hand for readers. Joe Hill was there signing books and participating in panels to the delight of everyone present. Highlights for me were Sarah Langan. And taking a photo with Kelly Link ! 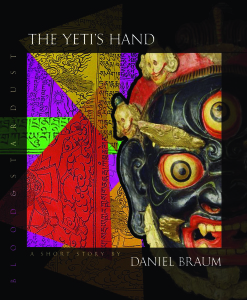 “Isolated and mysterious, Daniel Braum’s “The Yeti’s Hand” is old school strange in a remote mountain setting so real you’ll feel the frostbite.” – John C. Foster Author of Dead Men.